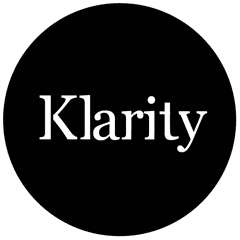 Klarity - Glass Furniture/Frequently Asked Questions/Do glass table tops need to be tempered or toughened? When choosing a glass dining table do you need the table top to be made from toughened glass? What is toughened and tempered?, do they mean different things? Can you have coloured tempered glass? Firstly, toughened and tempered glass mean the same thing. The toughening process was originally invented by chemist Rudolph A. Seiden In Australia around 1905. The process increases the strength of the glass by a factory of around 10. To toughen or temper glass you must pass the glass through a heating process where the glass is heated to the point at which it almost becomes a liquid. At this point the glass is then passed into a cooling chamber when it is cooled rapidly. The heating and cooling process changes the internal structure of the glass and with this increases the strength. We always recommend toughened glass wherever possible and relevant. Q. Can tinted glass be toughened? A. All sheet glass clear and tinted can be toughened. Q. Can painted glass be toughened? A. You can have painted glass. The glass is tempered first and then coloured/ Lacquered after the toughening process. Q. Can you cut toughened glass down to size? A. No glass can not be cut down – this will cause the glass to shatter. Q. Is toughened glass stronger? A. Yes this type of glass is stronger by a factor of 8-10 times. Q. 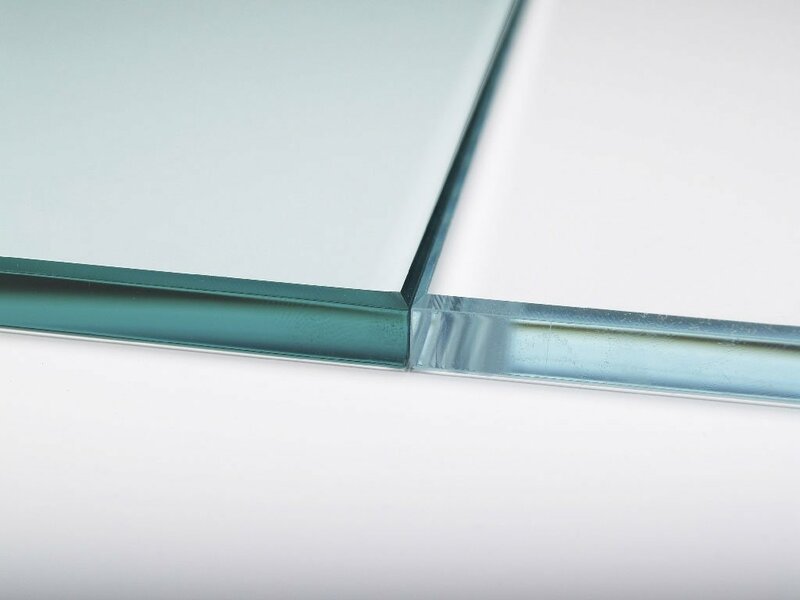 Is toughened glass the same as safety or laminated glass? A. No toughened glass is a single sheet of glass, laminated glass is made from 2 sheets of glass with a resin inter layer. Q. How do i know if my glass is toughened? A. Toughened glass will always have a European standard EN code – this is a mark of quality. Q. Is Curved glass Toughened? A. No, due to the nature of the curing process which is done in a kiln curved glass furniture is not toughened. Normally curved glass is made from a thick glass which is robust in it’s own right. Klarity only offered Curved glass furniture, made from thick glass, which is made from the highest quality glass and in Italian Kiln but specialists.